Hot on the heals of his latest solo outing Life and Times, former Hüsker Dü front-man Bob Mould has announced some North American tour dates. 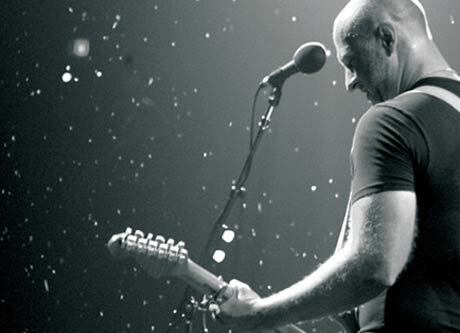 Taking place in October, the shows will see Mould performing with a full band, matter-of-factly dubbed the "Bob Mould Band." The tour kicks of at Toronto's Mod Club on October 5, before dipping into the U.S. to finish off in San Diego on October 20. Then he'll return home, hopefully to work on his previously reported memoirs, which are due in 2010. 10/13 Minneapolis, MN - First Ave.